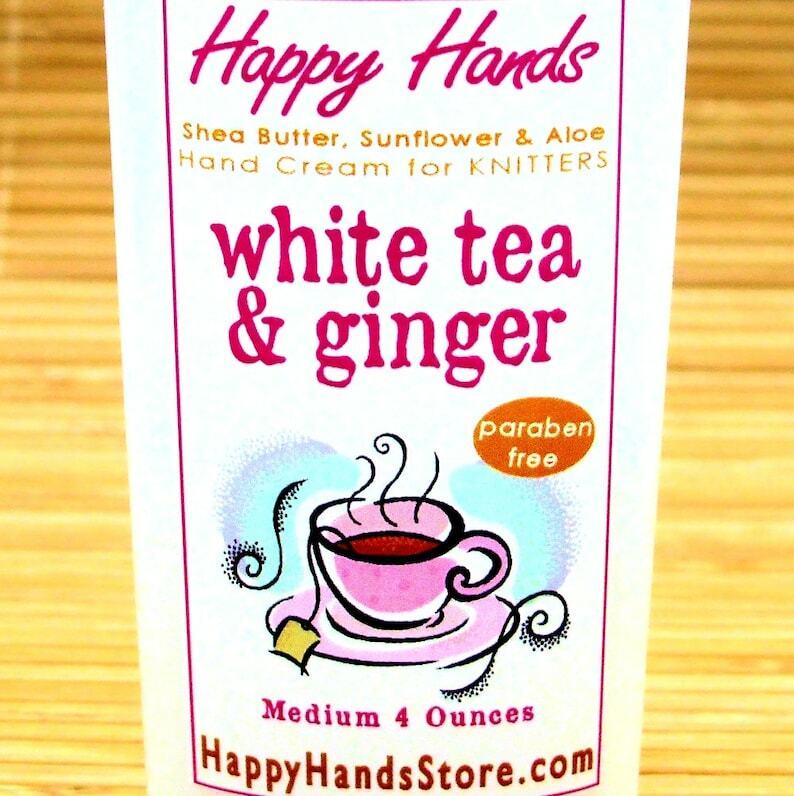 My White Tea & Ginger hand cream is subtly scented with delicate white tea leaves, brightened with fresh ginger - this spa-type fragrance is clean, and just a little bit sweet. Just lovely – one of my all-time bestsellers! 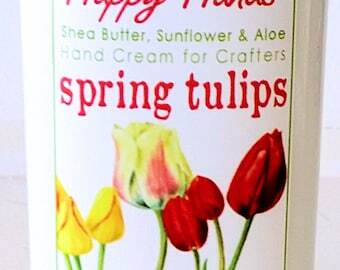 Got a sample of this lotion from an Etsy yarn shop. LOVED IT so quickly placed my order, which arrived promptly. It makes my hands feel so soft and I can quickly pick up my knitting as it doesn’t transfer or feel tacky like many lotions. Going to share the sample she included with a friend, who is also a knitter. Highly recommend to anyone who works with yarn!